In a year of nearly unending quality, God Wars stood out to us as perhaps the best game that was released and quickly forgotten about. It's a genuine game of the year contender... but will it win any awards? Unlikely if no one remembers actually playing it amongst everything else they played this year. Related reading: Matt's review of the base God Wars game. But perhaps this massive piece of DLC that Kadokawa Games is releasing for the game will remind people of just how brilliant it is. It's called "Labyrinth of Yomi," and when we say it's "massive" we're talking about new, massive dungeons, ultra difficult stages that you'll need a level of 70 or above to have any chance, a new story arc with multiple endings, and new playable characters. Kadokawa is telling us you'll need 100 hours to play through all this new DLC. Not the game plus the DLC. The DLC alone. Good grief. No news about whether this will get a western release. NISA was the publisher of the original game here in the west, but this DLC is a project larger than most games to localise, so who knows if NISA will see value in taking it on. Fingers crossed. Chess Ultra, one of the best chess games that we've ever played, lands on the Nintendo Switch this week. It comes to us from Ripstone, and is the first game that the publisher has developed in-house. Obviously with the Switch version you lose the ability to play in virtual reality, but there's plenty to love about what this release promises. Related reading: Matt;s review of Chess Ultra on the PlayStation 4. Firstly, it's possible to set the Nintendo Switch's screen down and have to people each take one of the Joycon controllers for an impromptu multiplayer game that certainly beats carrying an actual chess board around with you everywhere. 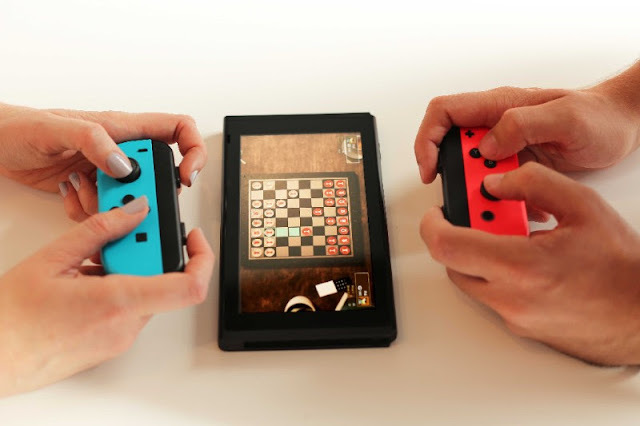 Chess is a perfect social game for cafe or part play, so the portability of the Switch is a real plus. When you're at home and want to play online, the game also has cross-platform play with Xbox One and PC (though not PS4, oddly enough), to maximise your ability to get games going. Chess Ultra has comprehensive online modes, including tournaments, so we look forward to seeing you all there in the game of kings! 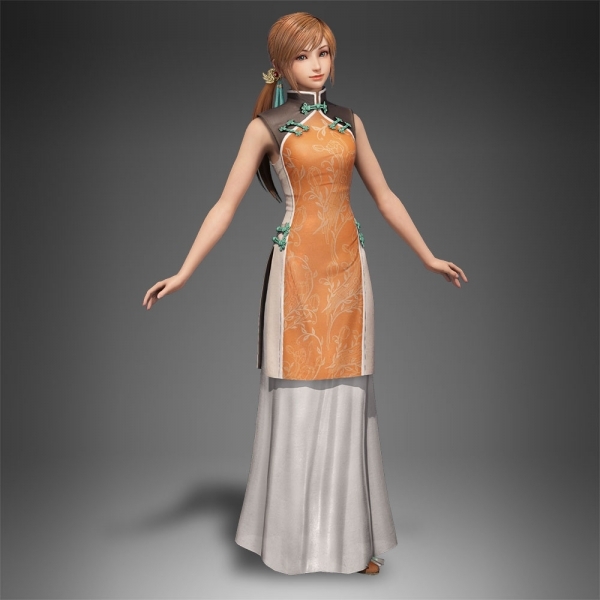 Koei Tecmo has been teasing us with Dynasty Warriors 9 for quite some time, from the early days where we were told that it would be an open world game, through to seeing it in action for the first time, and then getting hands-on with it at Tokyo Game Show. Related reading: Matt's in-depth interview with the Dynasty Warriors 9 producer. I came away from an interview with the producer of the game so excited for it, but through all of that we didn't have an actual release date. Well, now we do. The game releases on February 8 in Japan. We still don't have a release date in the west, but we're getting there (and it will be 2018 for certain). The game has a base price of 7,000 yen, and the usual bevy of higher priced "premium" and limited editions of the game with various bonuses. A came called Sense - 不祥的预感: A Cyberpunk Ghost Story has been announced, and it is looking good, and promising to be a lot of very special things. 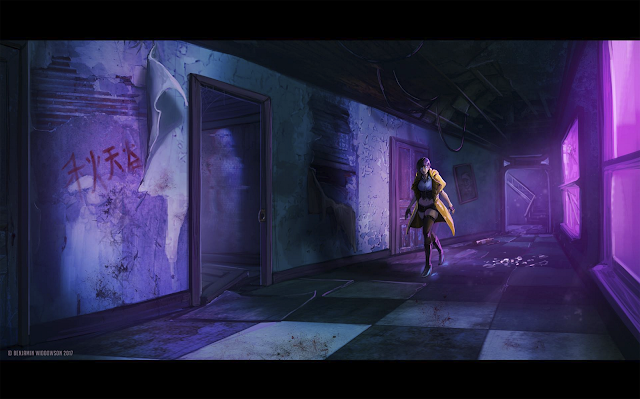 Billing itself as a "2.5D game inspired by Clock Tower and Fatal Frame, the game is set in 2083 in a cyberpunkish Hong Kong, and follows the store of Mei-Lin Mak, a young woman with cybernetic eyes, as she's pulled into an unsolved supernatural mystery. From the press release: "Sense hopes to return the horror genre to its roots; celebrating the slow, fearful creep of dread instead of turning to action and jump scares." And that is exactly how I love my horror games. The game will be looking to Kickstarter to help accelerate the development process and, the developers hope, to port to PlayStation 4 and Vita as well. 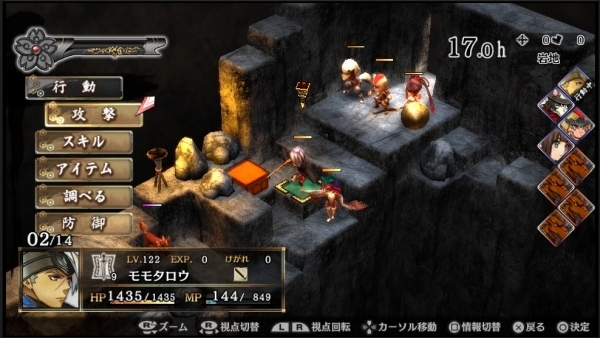 That's right, the developers want to release it on Vita too. It's worth supporting it for that reason alone.